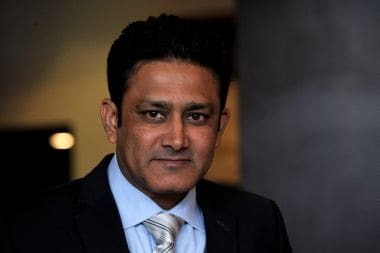 Former Indian leg-spinner Anil Kumble who is understood to be among the front-runners for the post of Indian cricket team's coach is set to face his former team-mates - Sachin Tendulkar, Sourav Ganguly and VVS Laxman - who are part of Board of control for cricket in India's (BCCI) high-profile Cricket Advisory Committee (CAC) on Tuesday. His answers -- ranging from 'can't comment on this' to 'I don't want to talk about this' showcased him to be a man who lives and speaks only on his own terms. 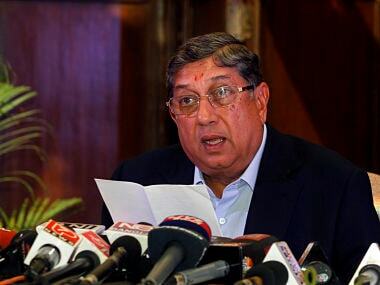 Both men said they were unaware of who picked the panel members and said they were unaware of any IPL governing council meeting that took place to approve the panel. The board should get its act together and hold the people accountable. 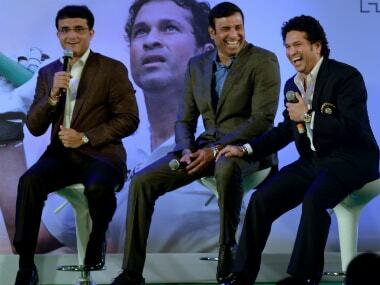 Ultimately the real casualty of this mess is the Indian cricket fan. Sources said that Jagmohan Dalmiya will also handle the duties of the treasurer and the secretary. 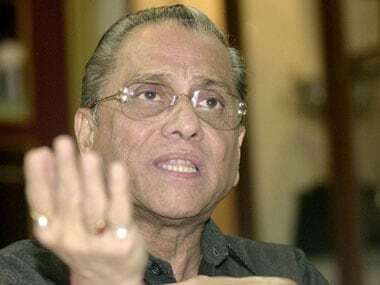 Jagdale has been called to get an idea about BCCI's role in the agreement between team Rajasthan Royals and cricketers as the agreement between them is a tripartite one, sources said. 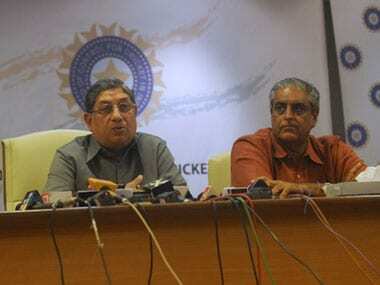 The 62-year-old top official, along with treasurer Ajay Shirke, yesterday quit from their respective posts in a bid to put pressure on beleaguered BCCI President N Srinivasan. 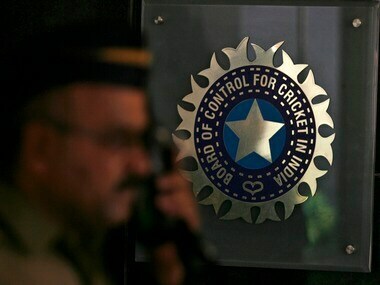 Sanjay Jagdale and Ajay Shirke on Saturday welcomed IPL chairman Rajeev Shukla's decision to step down from the post in view of the recent controversies surrounding the T20 league and said it's time the credibility of Indian cricket was restored. 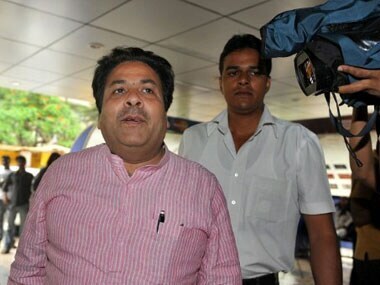 IPL Chairman Rajeev Shukla resigned from the post ahead of the BCCI's Working Committee meeting on Sunday which may see the exit of BCCI President N Srinivasan in the wake of scandals surrounding the IPL matches.